The last sailings of RMS St Helena next year will include a rare visit to the UK. 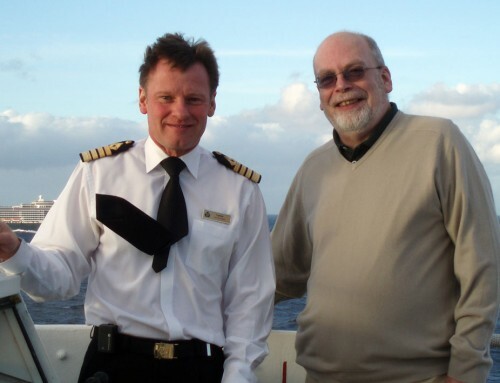 The two-week trip from the remote South Atlantic island, via Tenerife, used to be a feature of the ship’s regular service, but in recent years it has been confined to a shuttle between Cape Town and Ascension, with an occasional diversion to Tristan da Cunha. The island’s first airport will open for business in May and the ship, which is the only regular link to the outside world for the 4,000 islanders, will be retired in July. The 6,700-ton vessel was built in Aberdeen in 1989, and until 2011 ran a service from Portland, Dorset, to the south Atlantic. It is one of only two vessels still to carry the Royal Mail Ship designation – the other is Cunard’s Queen Mary 2. On her visit to London, the ship will pass under Tower Bridge and be moored alongside HMS Belfast from 5 to 14 June. 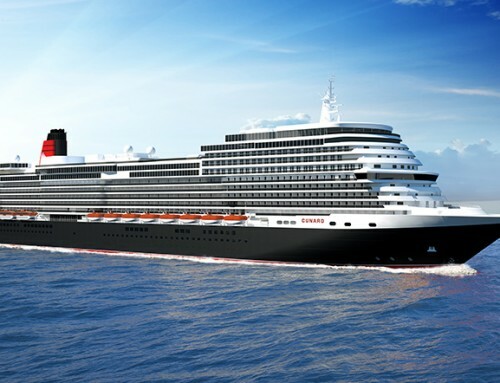 The vessel, which carries cargo as well as passengers, will be at anchor in St James Bay for the airport opening and for five days in July before the final sailing, which arrives in Cape Town on 15 July. Construction of St Helena’s airport, at Prosperous Bay Plain, has involved the movement of millions of tons of rock to create a 5,000-ft runway. A weekly flight will operate to Johannesburg, much to the dismay of the islanders, whose previous connections with South Africa have all been through Cape Town. Talks are continuing in attempts to establish a regular service to the United Kingdom, and to Ascension Island, where many Saints find employment on the military base. 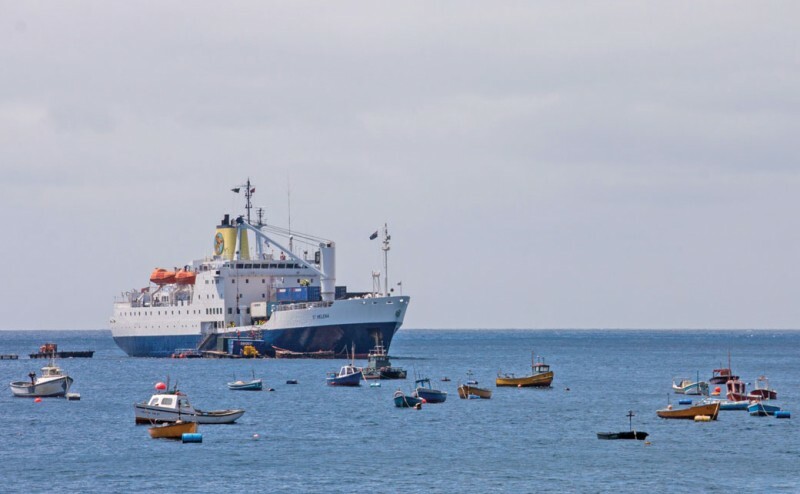 Follow this link for full details of the RMS St Helena’s final schedule.